TCL Chairman Li Dongsheng has a post on his Weibo account in which he hints a possible tie-up between his company and HTC. In the post, Dongsheng expresses his admiration for Cher Wang, founder and chairman of HTC and suggests that both companies could pose a serious threat to the likes of Apple and Samsung. This isn't the first time TCL's Chairman hints at operations behind the scenes in this Weibo account. Previously, he noted made a small indication of TCL's partnership with Baidu on the TV front. Back in 2004, TCL invested €55 million in Alcatel's phonemaking business in return of 55% shareholding and a year later bought the remaining 45% for $8.1 million. Now, 9 years later, Alcatel is doing nicely and showcased some great smartphones at IFA 2014. HTC's latest quarter results show the company only managed to return a profit thanks to tightening its belt and cutting costs. Similarly to what it did with Alcatel, TCL could invest a considerable amount of money in HTC resulting in the phonemaker having more room to breathe and produce great products. if what TCL says happens , i will heading to lumia,s , it will more to professionals and no more androids at last. 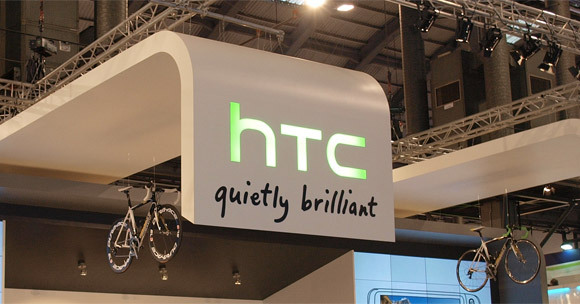 HTC quietly and slowly going bankrupt. Yes, this is something they need. They need money for R&D and to be able to produce and innovate on new products. But just as an investment, don't think HTC will ever sell itself. Especially to a company in mainland China.